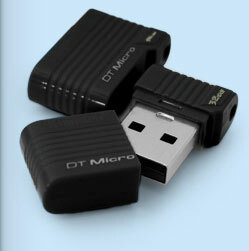 The small but mighty DataTraveler Micro is one of the world’s smallest USB Flash drives. 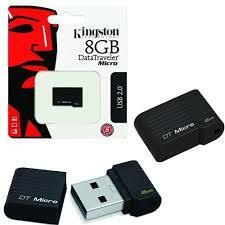 Mobile devices by nature need to be small and lightweight, which means that many of them come with limited storage. DataTraveler Micro lets you easily add up to 64GB of extra storage to your tablet PC, slim notebook, car audio and more without increasing the size of its footprint. 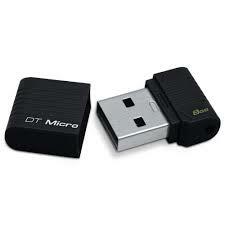 DataTraveler Micro is designed in an ultra-small form factor that can be left in the device while you’re on the move.